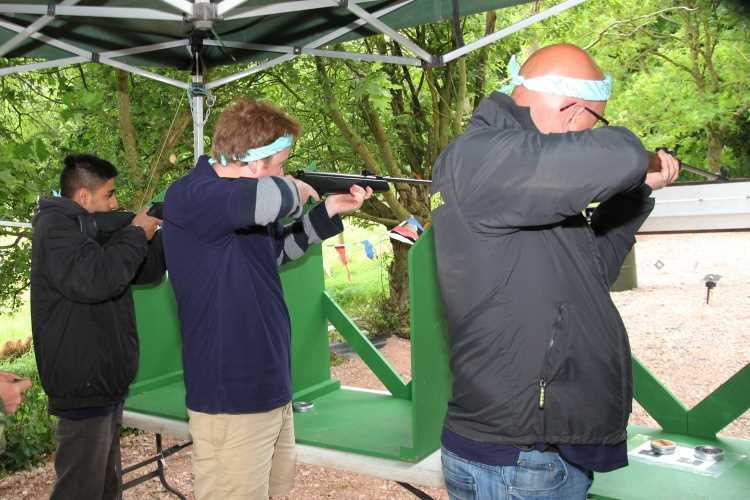 ACF Teambuilding and Events Ltd is one of the South West’s premier event management companies that specialise in team building and outdoor activities. 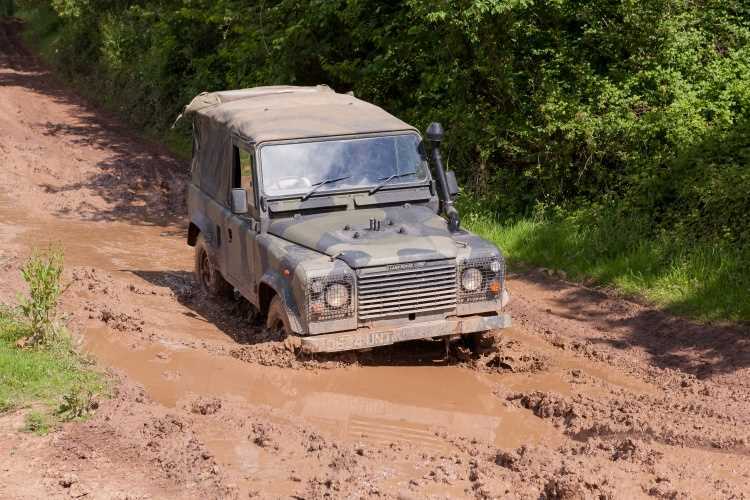 Based at Aldwick Court Farm & Vineyard, nestled in the Mendip hills, we have stunning views and superb facilities including conference rooms and over 300 acres of land including vineyards, purpose built race and tank driving tracks, and a 4x4 off roading course. 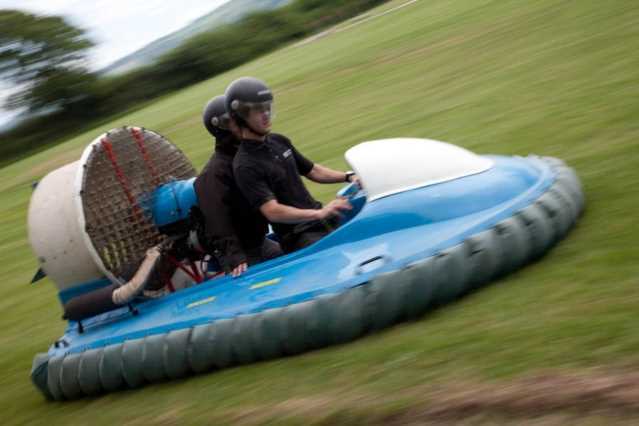 We have an innovative team that can help with team building requirements from indoor business games to adrenaline fuelled outdoor pursuits. ACF owns and maintains a large amount of equipment, including over 25 vehicles and the very popular 'It’s A Knockout' inflatables. This ensures we can keep costs low and quality assured. 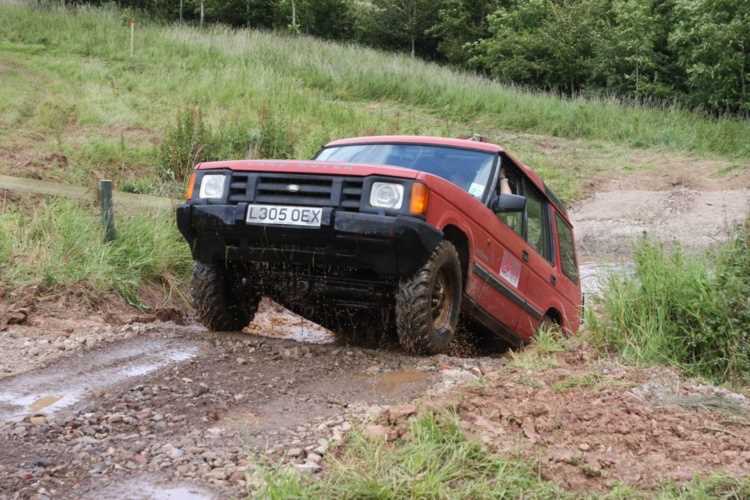 Events can take place at our own site, just south of Bristol, or at variety of other activity sites throughout the UK. 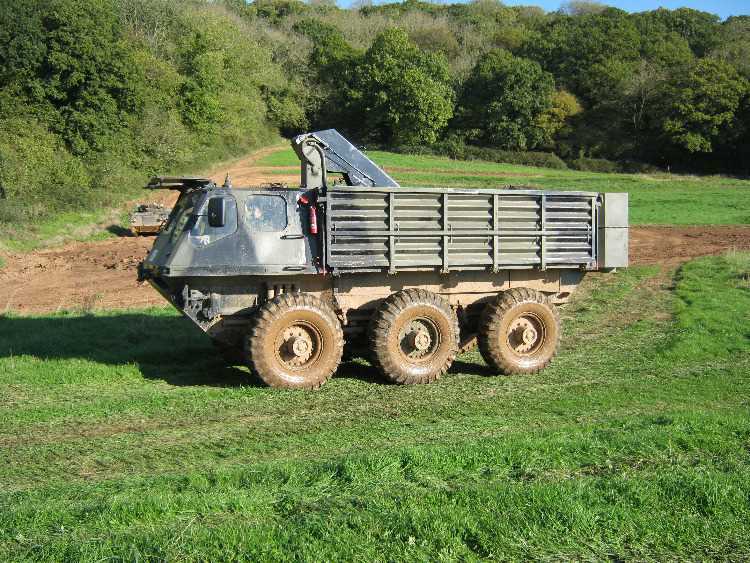 ACF is fully mobile which enables us to operate from any suitable location. 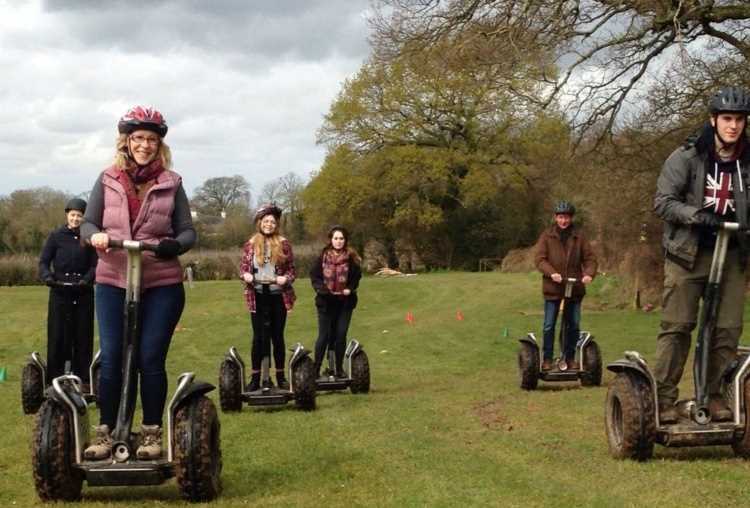 ACF has a host of creative activities which we adapt to suit your objectives whether it’s for a team day away from the office, part of a day’s meeting, conference ice-breaker or to support a specific training session. ACF recognise that good teamwork is essential to the success of any business and that it’s important to find ways to develop and improve this. We offer a selection of both mental and physical activities, which whilst being great fun can also incorporate a more serious side. Our experienced team of instructors provide either a light debrief or full facilitation with briefings, analysis and discussions. 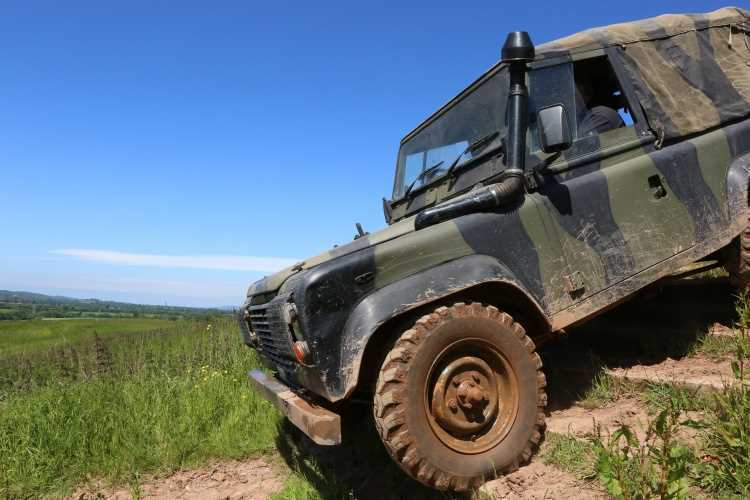 With over 20 years of experience ACF Teambuilding and Events offer the total Activity Away day solution; owning and maintaining the majority of the equipment, our quality events are personally designed and managed. We provide successful events of a high standard, receiving great post-event feedback from our clients. Our resources cater for between 6-300 people. We help you choose the location, activities and format to suit your objective. 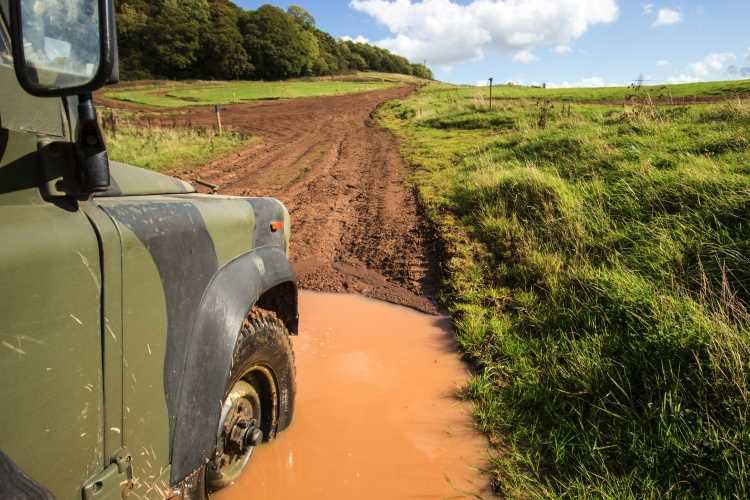 Whether it's treating your staff or clients to the ride of their lives in one of our many off road or military vehicles, or testing their talent on the archery or clay pigeon range, we have something for everyone. Company Fun Days are designed to say thank you to all of your Companies' employees and their families. They create a fun atmosphere in which to share experiences and get to know one another outside the office. ACF Company Fun Days entertain staff, families and friends with a huge variety of activities from amazing arena attractions including daring motorcycle acts to Its A Knockout competitions. Each day is conceived according to your specifications and the demographics of the attendees. Designing and implementing fun days is one of our favorite tasks! We have experience arranging events from 50 to 3500 people, using well established contacts to ensure that events are professionally run. We recommend a videographer/photographer to record the great time that will had by all. It’s a day which will enhance your company’s profile and be talked about and remembered for a long time. 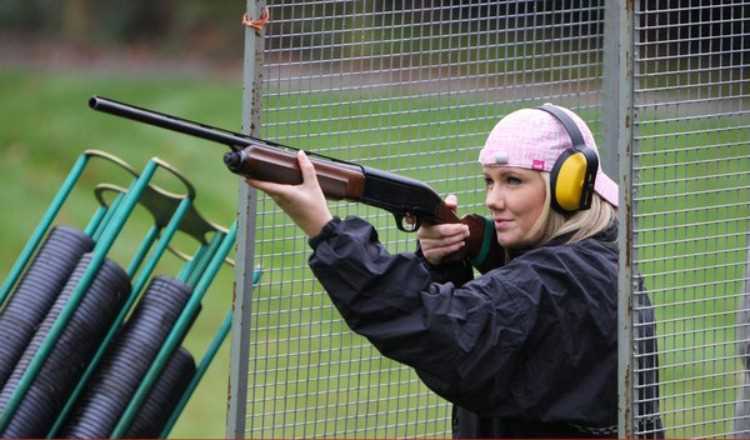 We cater for all types of Stag & Hen Groups, from the high adrenaline junkies to the more leisurely aficionado! Musicians, Comedians, Speakers … whatever you are looking for, whether it is the focal or integral part of a Corporate Christmas party evening, we have some great contacts we are happy to share with you. We confidently make recommendations based on years of experience - we are as keen as you to make your evening a huge success. Indoor pub games are a great way of getting everyone involved in a relaxed an informal environment. 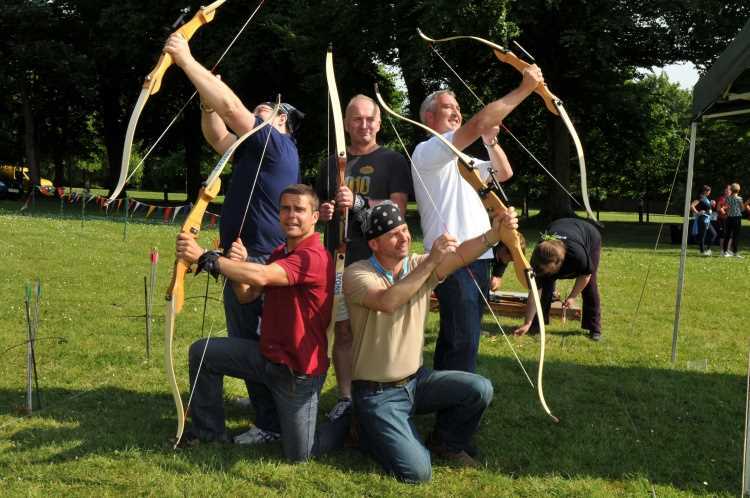 With a mixture of activities it ensures an intense buzz of team competitiveness and enjoyment to enhance your corporate event. 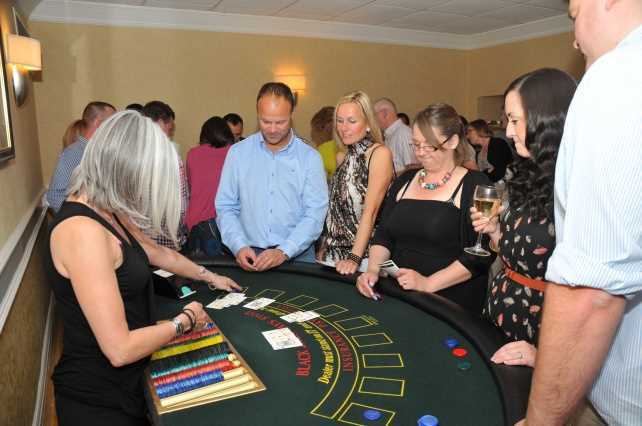 We hire each ‘game’ with or without an Entertainment Manager for parties, as side shows at corporate events or as just a good old fashioned evening of ‘Pub Games’. Creating that special party everyone remembers for a long time is something that can give you nightmares and sleepless nights! ACF can take some or all of the hassle away. Either a fully managed event, or simply providing extras such as props and theming, we are here to help. From a small, intimate dinner party with a group of friends up to a lavish 3 course meal for 500 guests, ACF has done them all and many in between. In this category are just some examples of what we have produced. However, as everyone is an individual, so are the parties, and we welcome the opportunity to create a bespoke event just for you. 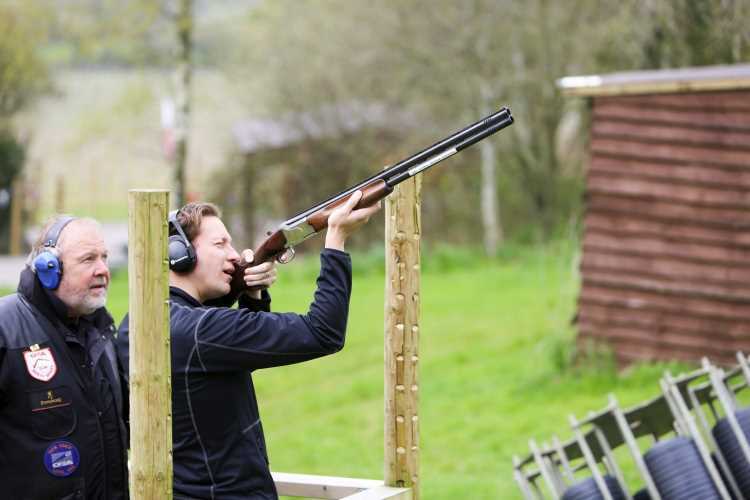 Whether it's throwing, hitting, catching, kicking, sliding, riding, shooting or splatting, ACF Teambuilding and Events have the equipment and staff to create that perfect away day. From Fun Fair Stalls to a full on It's a Knockout we can create a bespoke event that can meet your client's needs and budget.